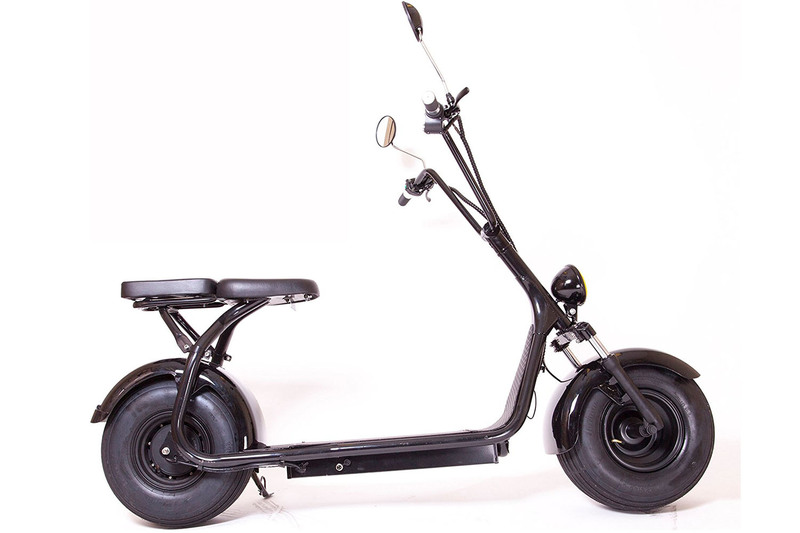 The E-Drift UH-ES295 electric scooter is built for heavy everyday use. You get speed, power, mileage and reliability without the need for gas. No DMV fees, no insurance premiums and no license requirement (for majority of states). Amazing Weight Capacity: Capable of transporting passengers weighing up to 350 pounds! 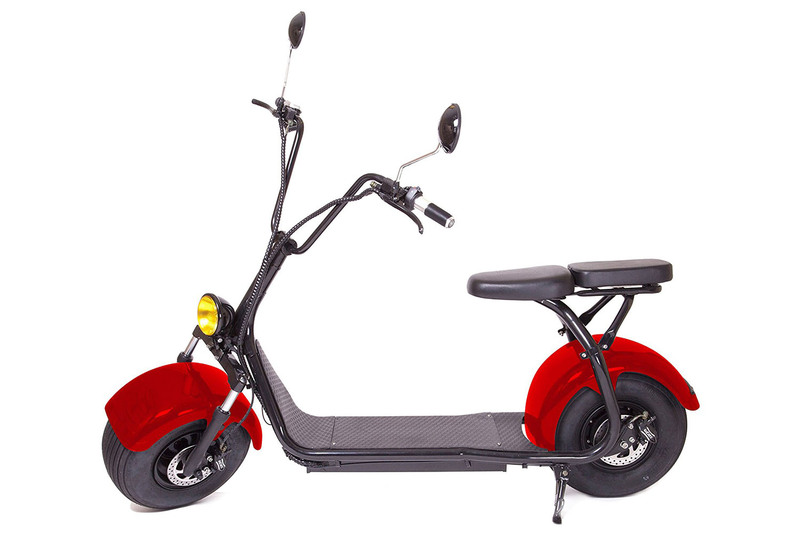 The E-Drift UH-ES295 electric scooter can take you to speeds of up to 27 mph and distances as far as 25 miles on just a single charge (75 miles with an optional upgrade). It is powered by a whopping 1500W hub motor and a 60V battery. 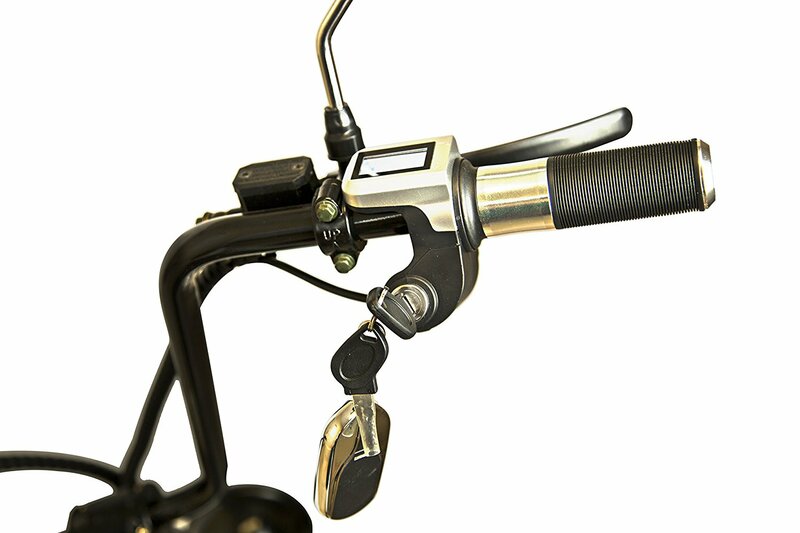 Other notable features include a twist and go throttle, LED front lights, and keyed ignition with digital gauge. Upgrades include front suspension (for smoother rides), a powerful headlight, a super load alarm system with wheel lock and a key-less remote start. Comes in black, green, matte black, red and white. Riders love the E-Drift UH-ES295 electric scooter for the smooth ride it provides. 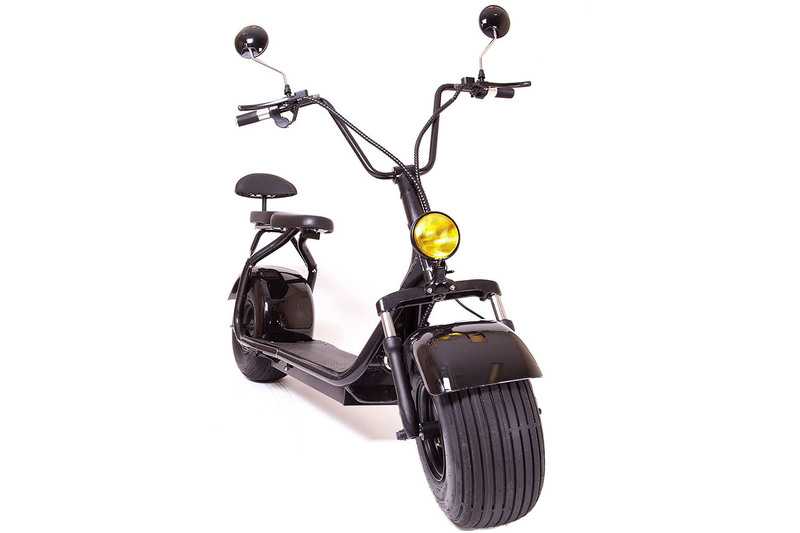 Its got the same power as a motorcycle less the gas and licensing requirements. 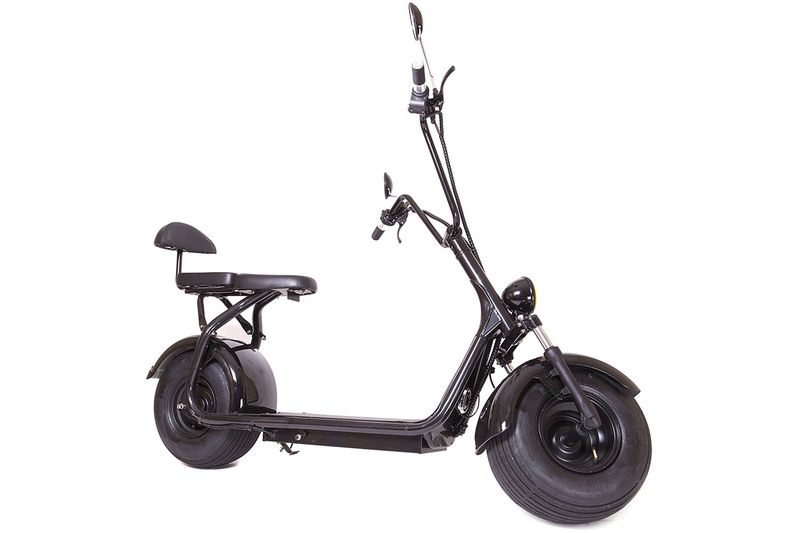 Some customer grumble about how this model needs minor assembly when delivered but overall, they still prefer this model over similarly powered scooter mopeds for its motor, mileage and speed. Fat Tire Scooters with model. 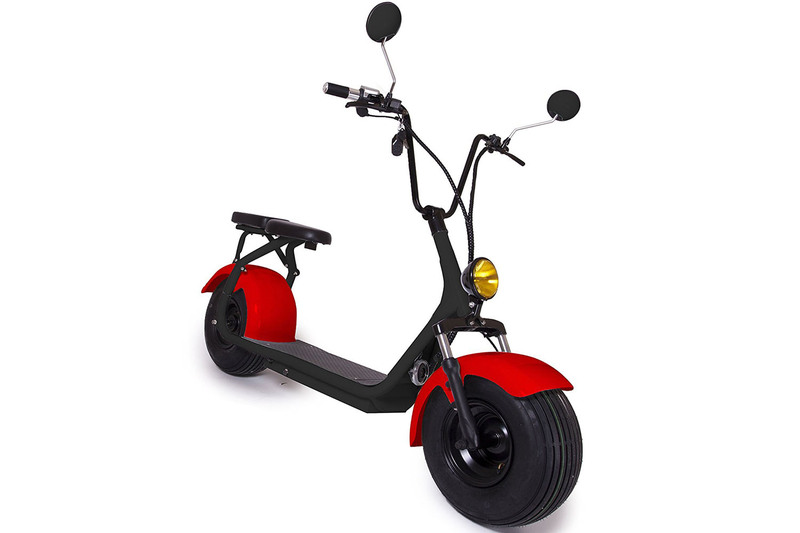 Comfy ride, heavy-duty, everyday use scooter moped. 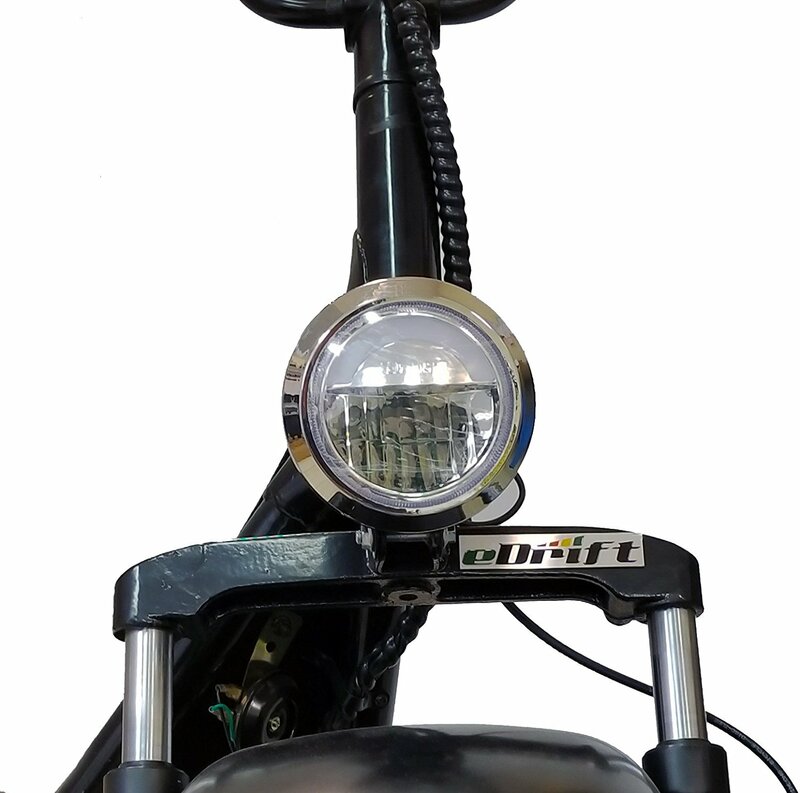 The E-Drfit UH-ES295 Electric Fat Tire is your hardworking workhorse moped. 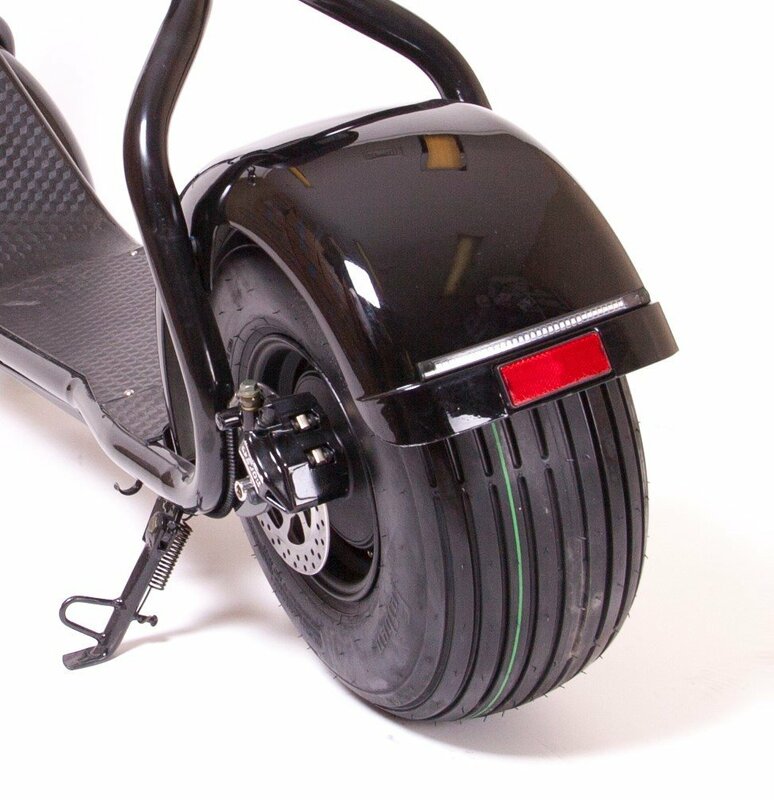 With great mileage (27 mph) on a single charge and notable large wheels, expect smooth rides like never before.